When you’re shopping for a luxury sedan or coupe, the 2017 Mercedes-Benz E-Class and the 2017 Mercedes-Benz C-Class lineups are the place to look. Both are winners among Mercedes-Benz vehicle options, with matching engines, competitive safety ratings, and more. Your decision, of course, largely depends on your driving needs. 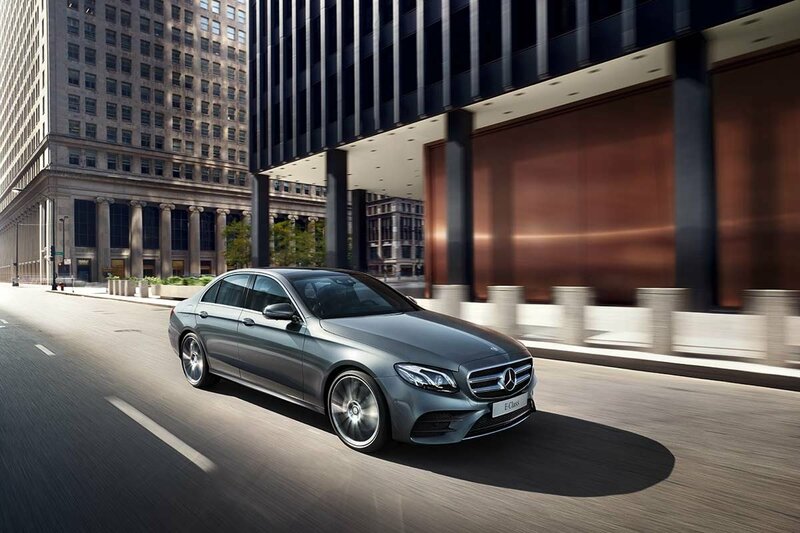 Allow Mercedes-Benz of Burlington to guide you in your choice. Both the 2017 Mercedes-Benz E 300 and the 2017 Mercedes-Benz C 300 sedans – introductory models in their respective lineups – come powered by the same engine with identical output. This machine is a 2.0L inline-4 that generates a capable and confident 241 hp and 273 lb-ft of torque. 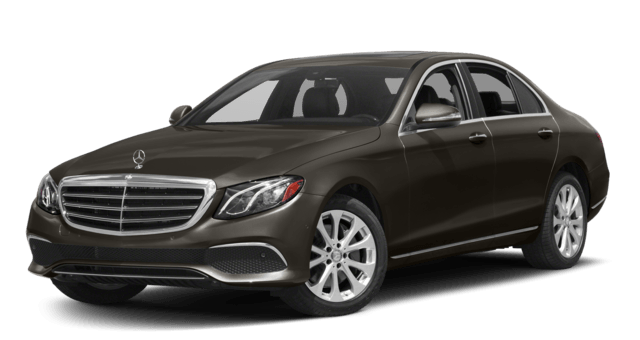 One key difference, though, is that the 2017 E 300 delivers this power via a nine-speed automatic transmission, and the 2017 C 300 has a seven-speed automatic transmission. Another noteworthy model when it comes to performance is the 2017 Mercedes-Benz AMG C 43, which boasts a biturbo V6 engine generating 362 hp. 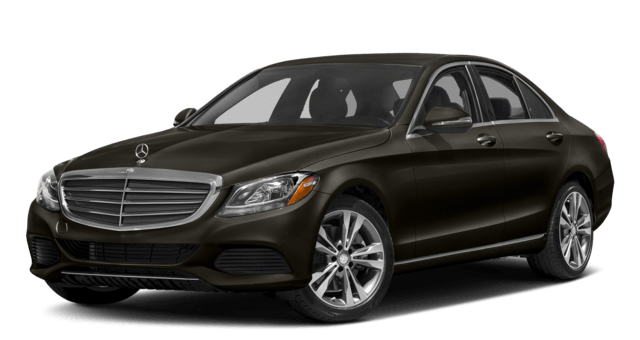 The 2017 Mercedes-Benz E-Class and the 2017 Mercedes-Benz C-Class are exceptional examples of the luxury vehicles available in the Mercedes-Benz lineup. You’ll find these and many others in the showroom at Mercedes-Benz of Burlington, so give us a call to arrange your visit! 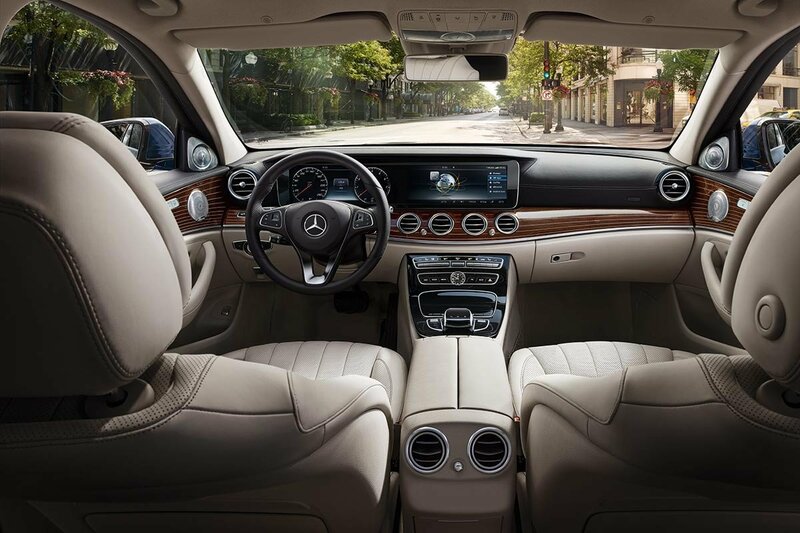 We can’t wait to see you behind the wheel of a Mercedes-Benz.